BREVARD COUNTY, Florida - Brevard County Ocean Rescue will host the first of two open tryouts for seasonal lifeguards on Saturday, March 4th, 2017 to fill thirty open positions. Candidates selected as ocean lifeguards will work from March to October 2017. Applicants trying out should be at the Rockledge High School swimming pool by 7 a.m. Candidates will not be permitted to test if they are late. Although no life-guarding experience is necessary, candidates must be over the age of 16 on the day of the tryout and possess strong swimming skills. All candidates must bring a valid driver’s license, Social Security card, appropriate swim attire, a towel, and running shoes. Advanced registration is not required. However, applicants are reminded that testing will begin promptly and anyone arriving after testing begins will not be permitted to try out. 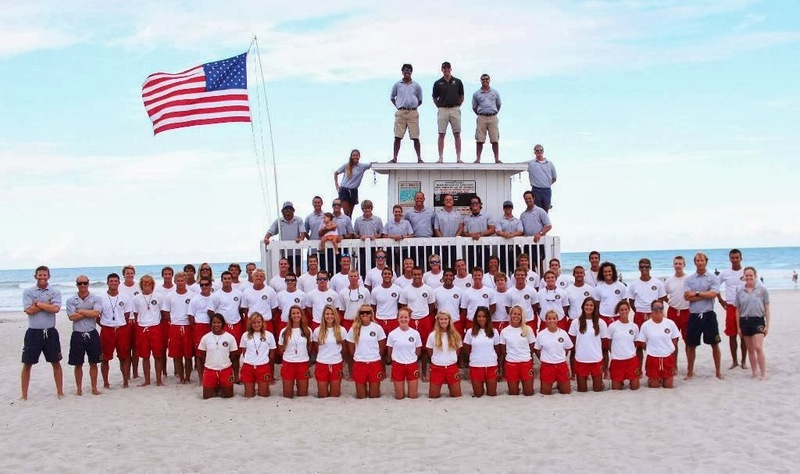 If selected, completion of the hiring process is dependent on the candidate’s ability to pass a background test and successful completion of Brevard County Ocean Rescue's paid training academy. The starting pay for Brevard County lifeguards is $9.89/hour. 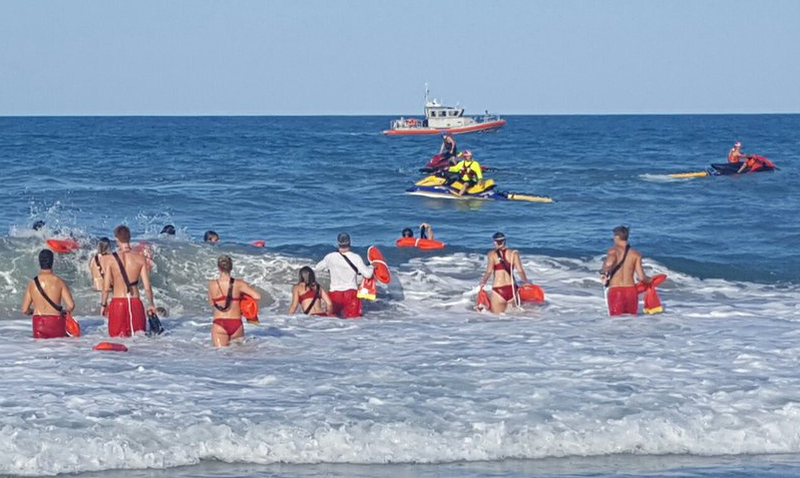 For additional information on the tryouts and Brevard County Ocean Rescue, please visit the department's page at http://www.brevardfl.gov/FireRescue/OceanServices. You can also contact an Ocean Rescue staff member at 321-633-2056 or email at Fire.Rescue@brevardfl.gov.